Memories, memories, memories. Who would have lived without them? If you love to take pictures and have the technical know-how to produce excellent photographic work, you may want to consider starting a photography business. 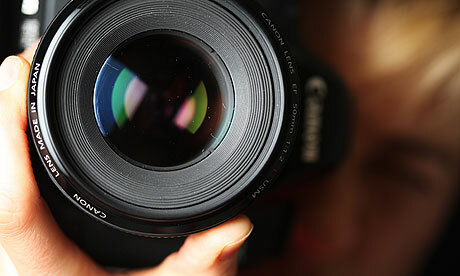 There are a number of photography business niches that you can specialize in. If you love the drama and emotions of weddings, you can choose to start a wedding photography business. You can also start a photography business focusing on taking pictures of babies, pets, or portraits. If you love fast action, you can do sports photography or news photography. You can combine your love for photography and travel and focus on doing landscape or travel photography. You can also start a business in the emerging and growing field of aerial drone photography. Whatever niche you want to focus on, here is a list of 80 books to help you jump start the photography business you’ve been dreaming of. Home Based Photography: How to start your own successful business! Wonderful Webpage, Continue the excellent job. Appreciate it.